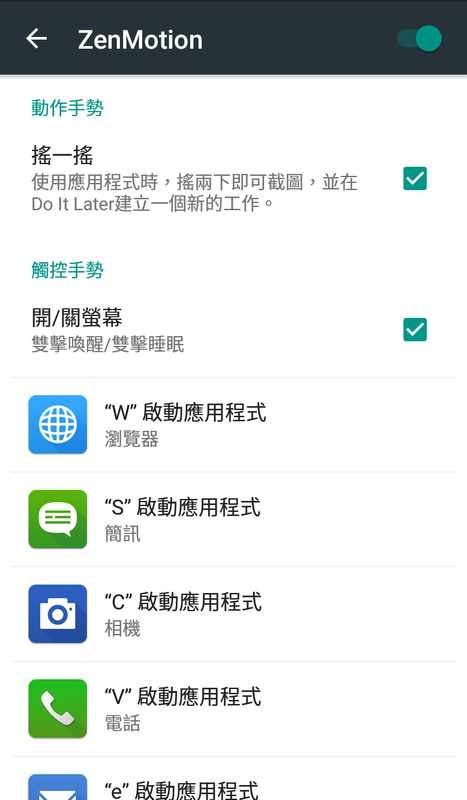 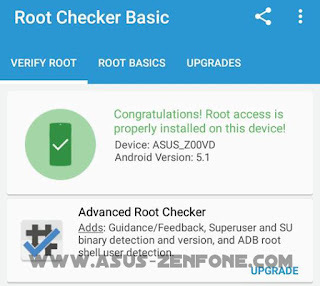 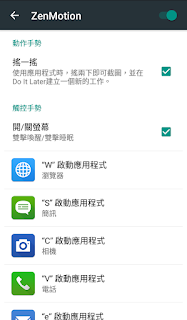 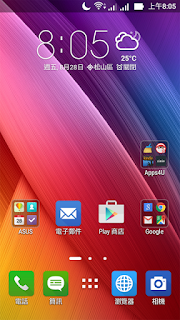 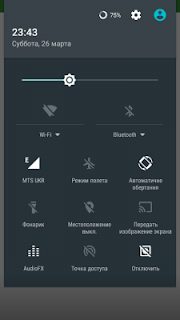 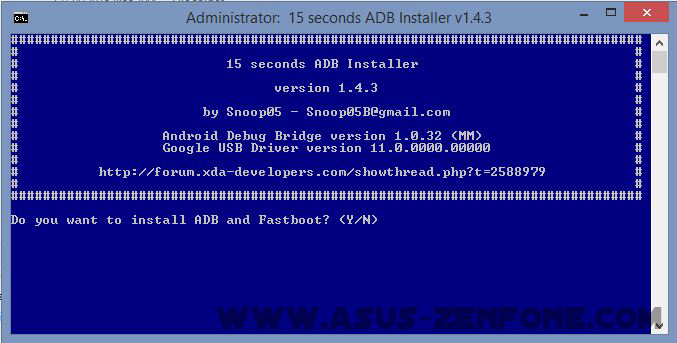 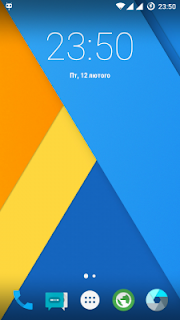 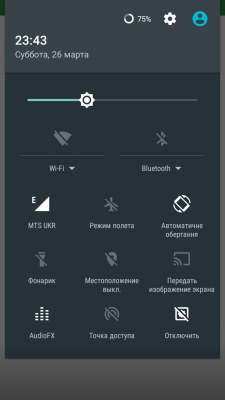 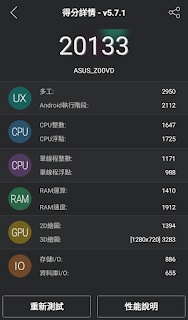 Quickly, in this article, you are going to efficiently learn how to install cyanogenmod 12.1 Android Lollipop on ASUS Zenfone Go. 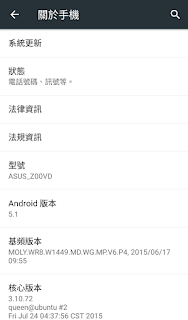 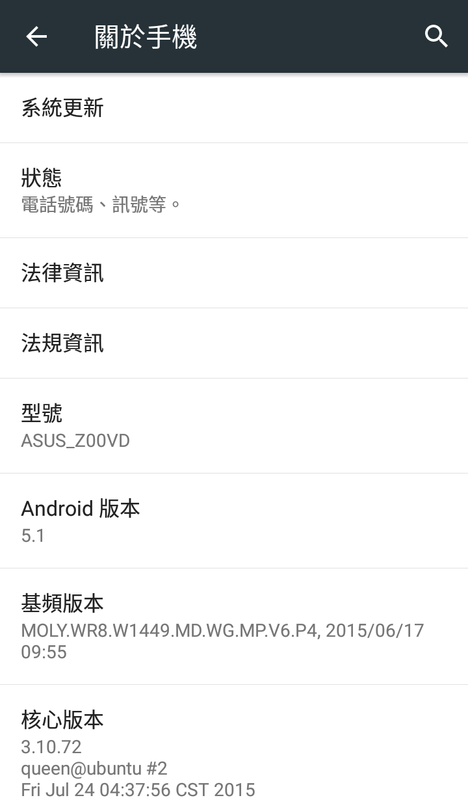 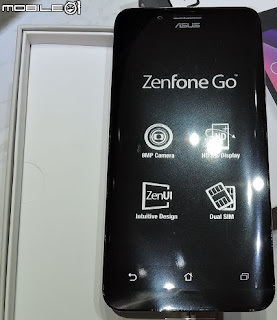 Today Zenfoneblog will introduce upcoming new variant of ZenFone Go. 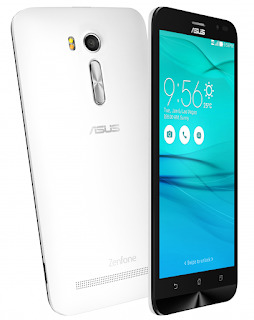 It's the first ZenFone to feature Digital TV via the TV app. 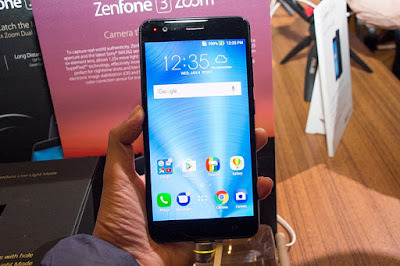 It doesn't require an external antena to watch TV on ZenFone GO TV (the headset will be used as the antenna). ZenFone Go TV powered by Qualcomm Snapdragon 400 1.4GHz with 5.5 inch display and 2GB of RAM. 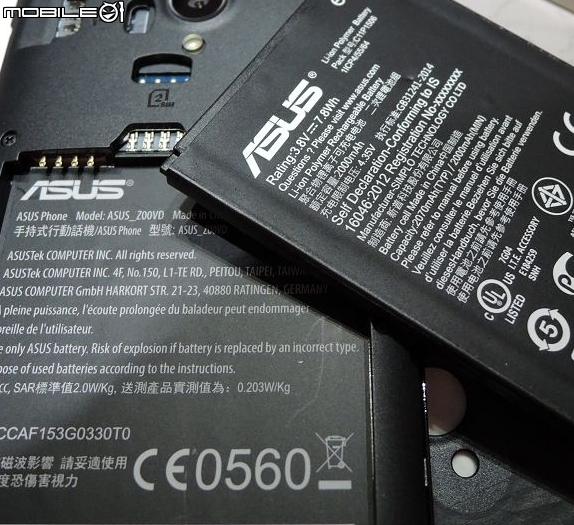 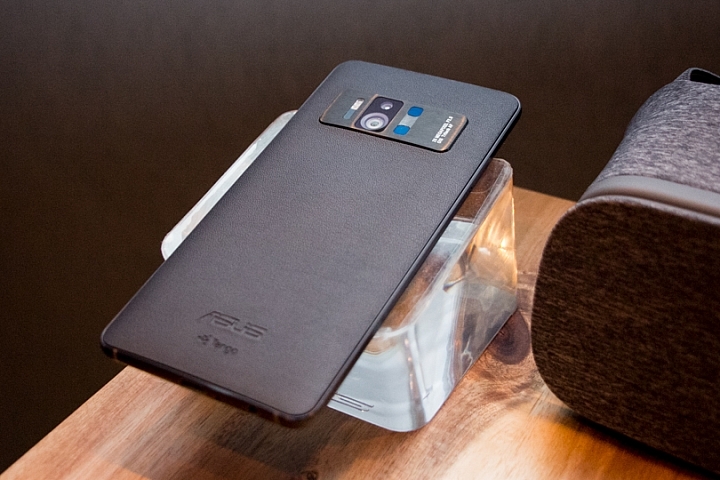 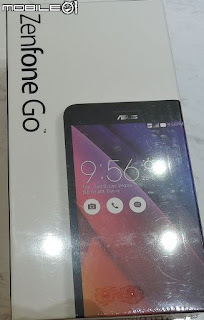 Back in August, ASUS launched their cheap Zenfone Go. 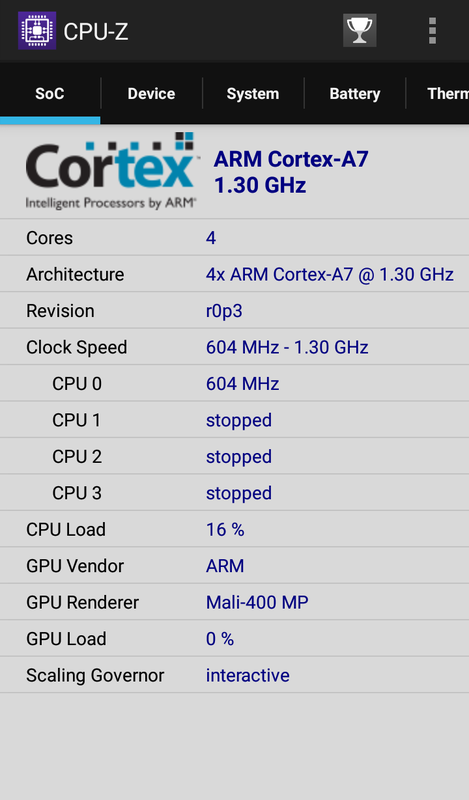 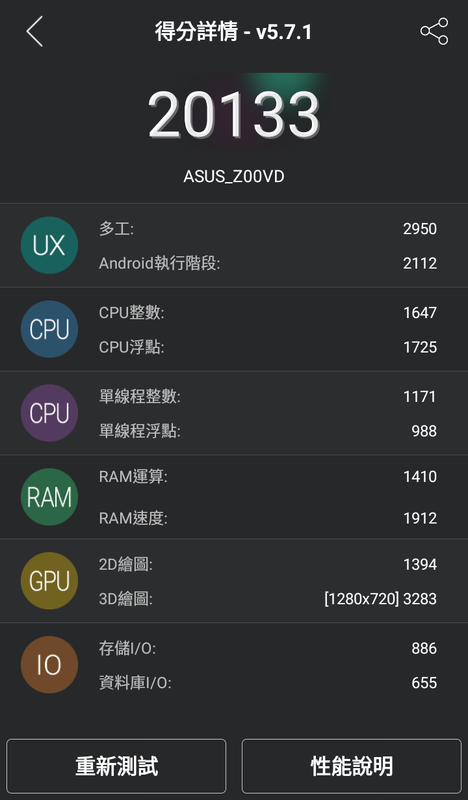 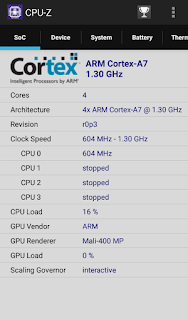 Zenfone Go ZC500TG powered with Mediatek MT6580 Quad-core 1.3 GHz Cortex-A7, became the first Zenfone series which use Mediatek Chipset. 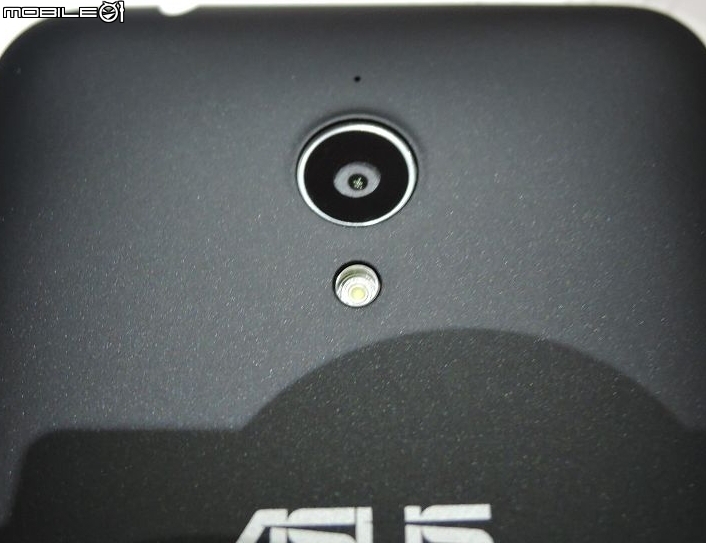 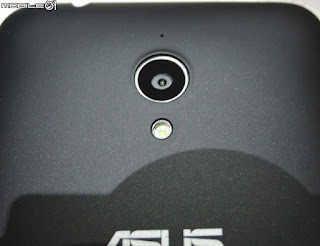 Asus Zenfone Go equipped with 8MP Main Camera with 3264 x 2448 pixels, autofocus, LED flash and 2MP Front camera. 5 Inch Display size IPS LCD capacitive touchscreen, 16M colors and 720 x 1280 pixels resolution with 294 ppi pixel density. 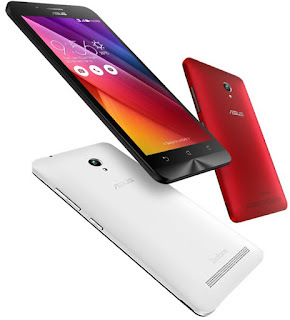 With Android Lollipop OS 5.1 out of the box and 2 GB RAM, 8/16GB Internal storage and Li-Po 2070 mAh battery.